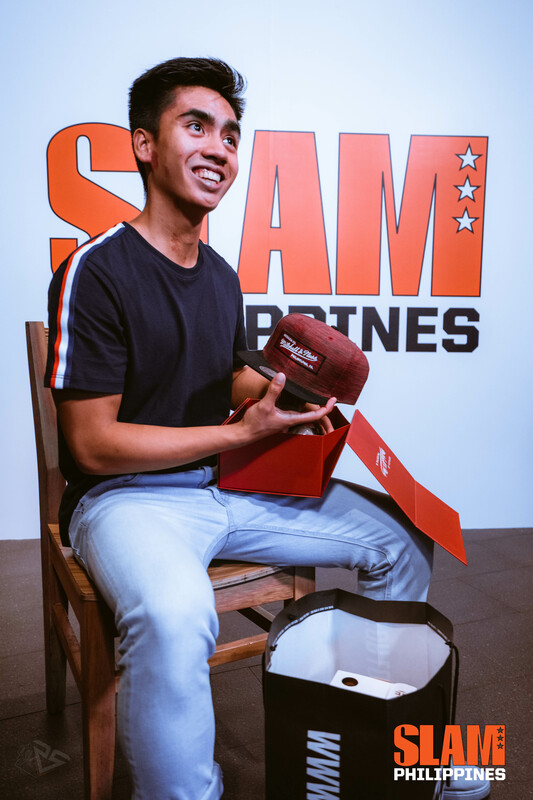 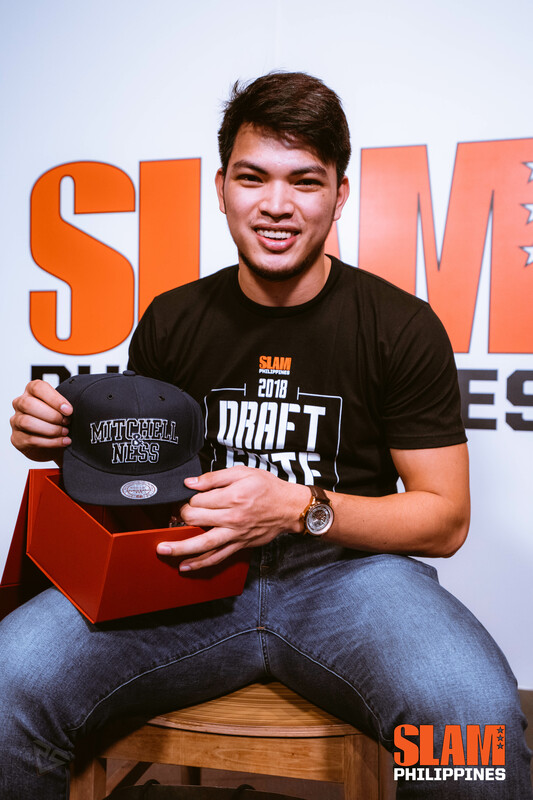 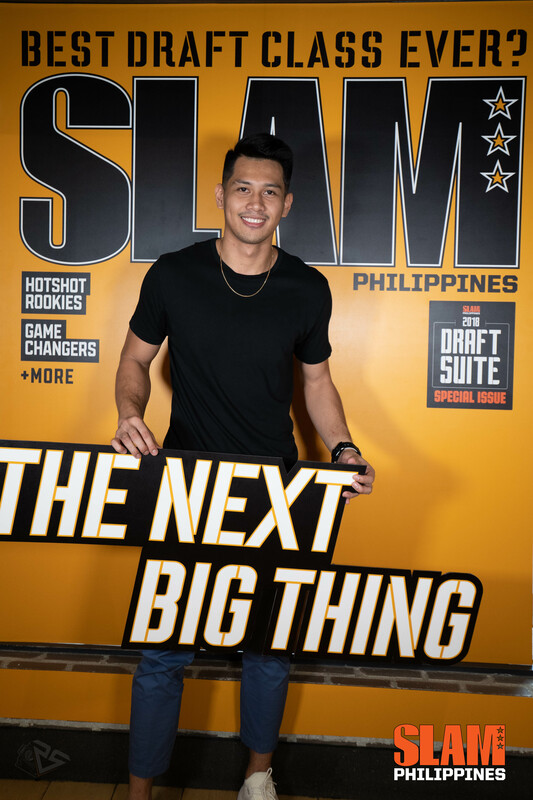 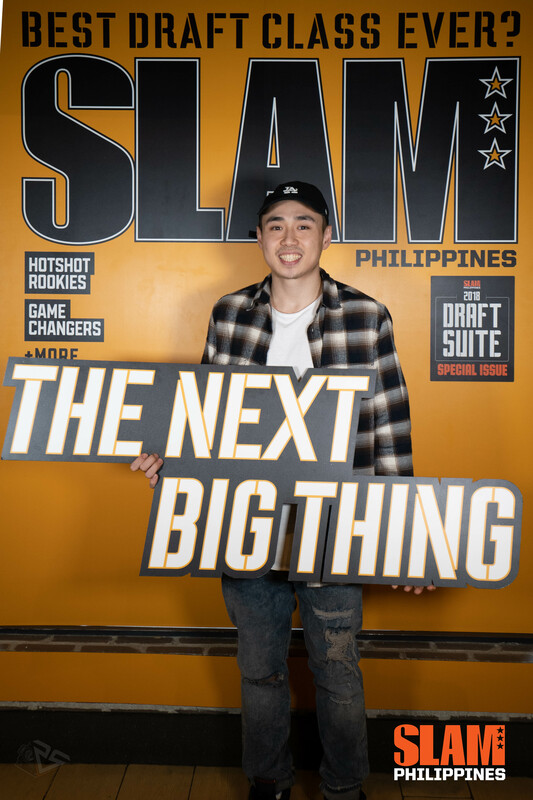 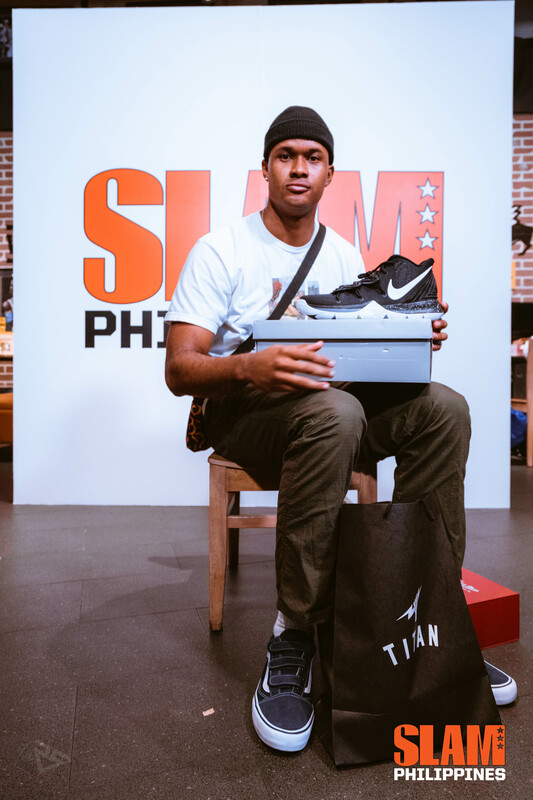 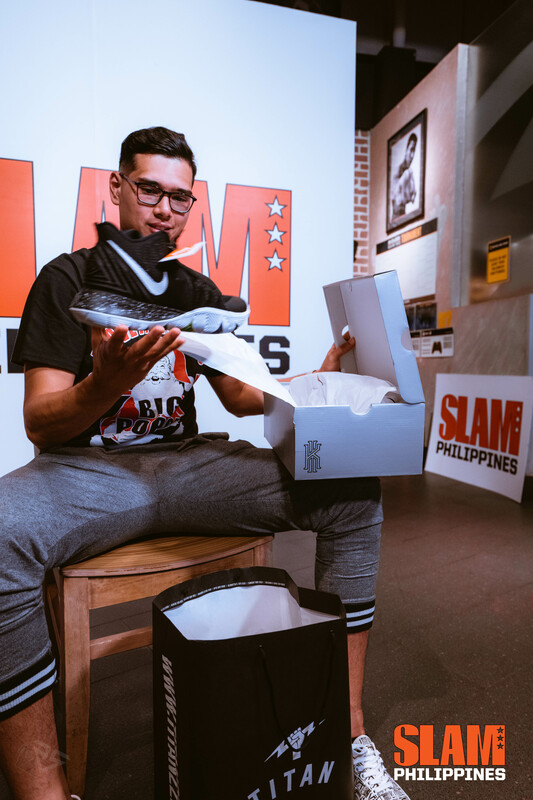 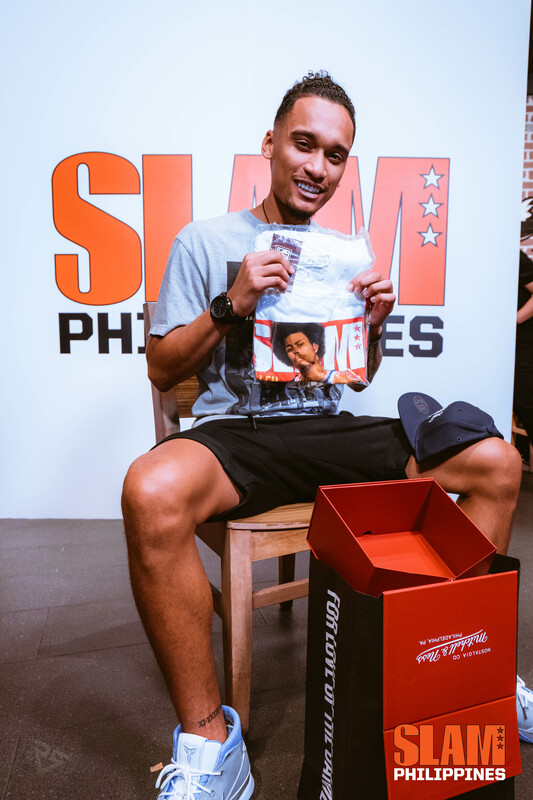 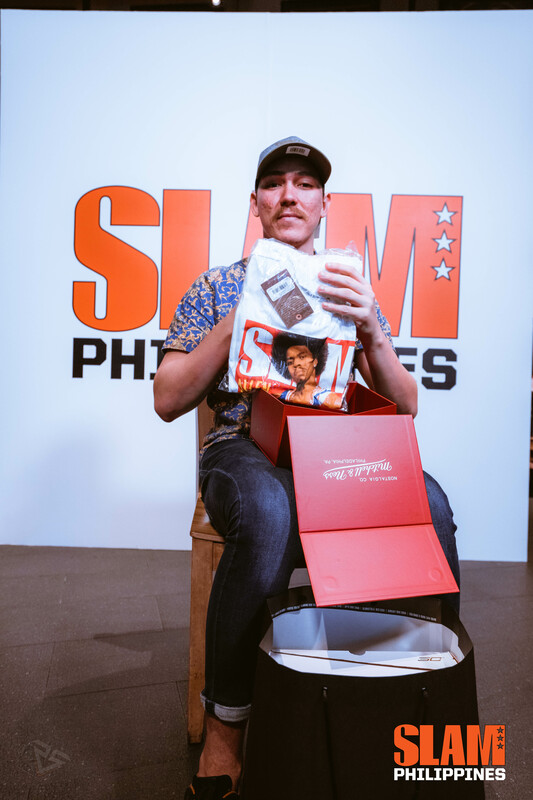 Just like in the past few years, SLAM Philippines brought together some of the best prospects in the SLAM Draft Suite before their big day in the PBA. 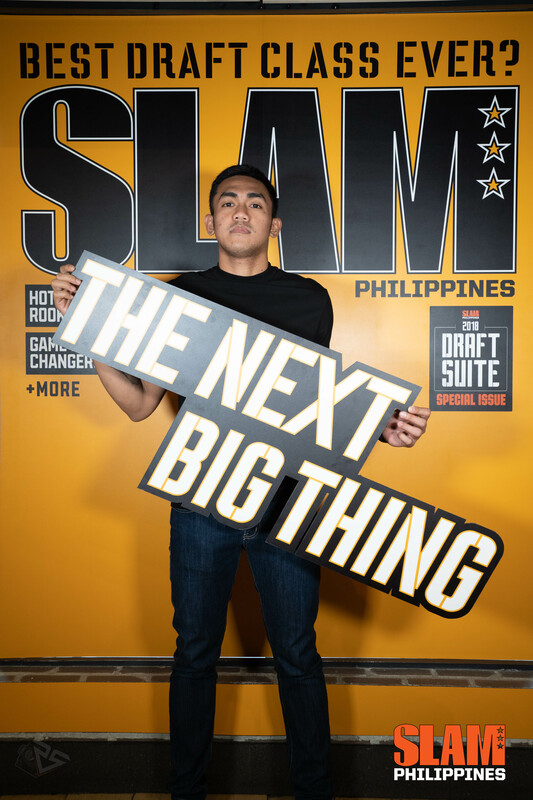 This year, NCAA superstars Robert Bolick, CJay Perez, Javee Mocon, Bong Quinto and MJ Ayaay headlined the event. 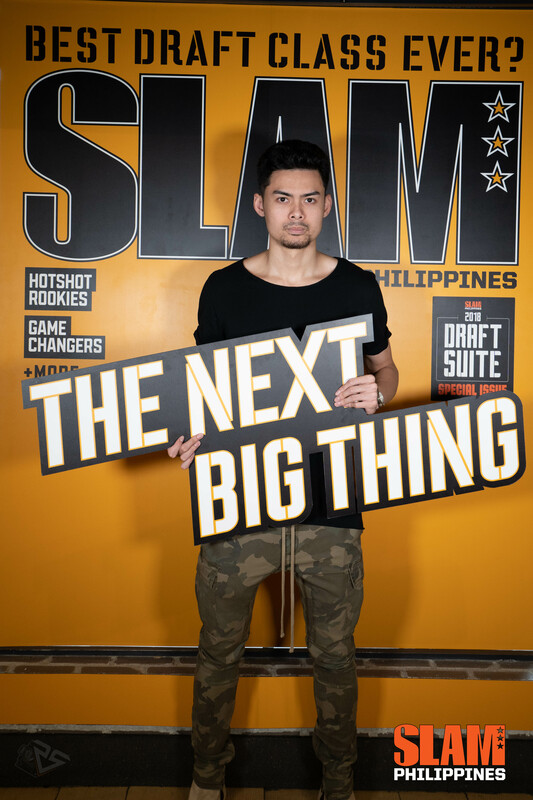 UAAP stars Diego Dario, Abu Tratter, Robbie Manalang and Matt Salem joined the Draft Suite. 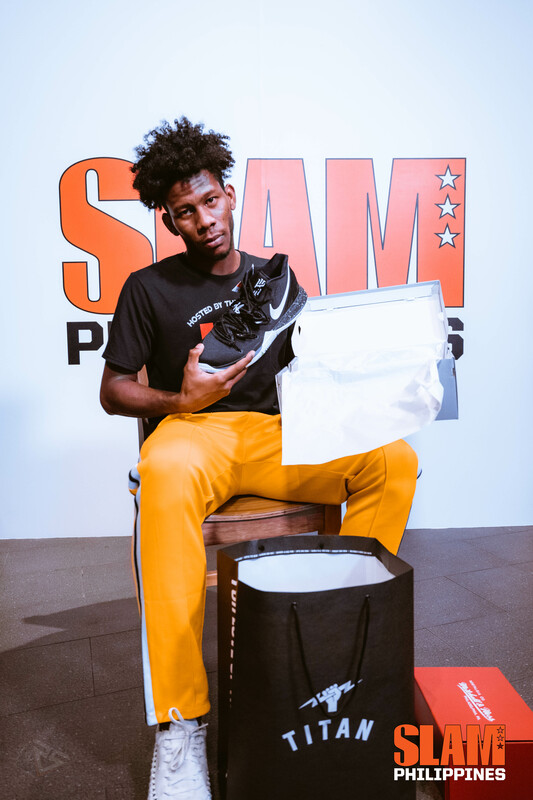 D-League players Trevis Jackson and Dan Wong round out the attendees.